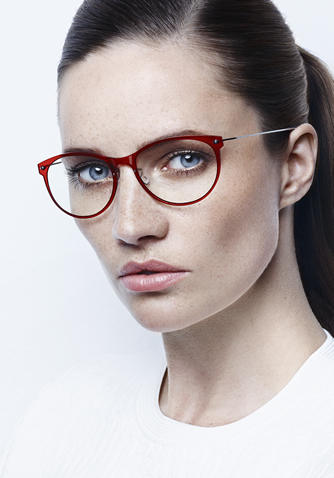 Caroline Abram - Matheson Optometrists are pleased to announce we now stock beautiful Caroline Abram eyewear at our Petersfield and Alresford practices. Please click here for more information and images. Matheson Optometrists were proud to visit the Zeiss year of innovation demonstration recently. Now available at our Petersfield store, the n.o.w collection from Lindberg combines their award winning design with ultra-light weight materials to produce modern comfortable pieces, when wearing these glasses you will be able to feel the quality. Lindberg are known throughout the world for there advancements in eyewear technology and are rewarded year on year by the industry with many awards. Now Lindberg eyewear has brought us the n.o.w collection, this range features a variety of acetate front designer glasses with metal temples. 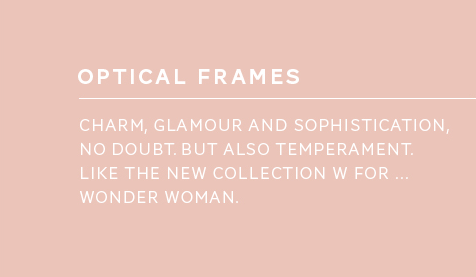 Keeping in line with its lightweight design these frames weigh in at only 2.3 grams and with the front rim composed of hypoallergenic composite material measuring 2mm thin, giving the wearer the overall impression of almost wearing nothing at all. 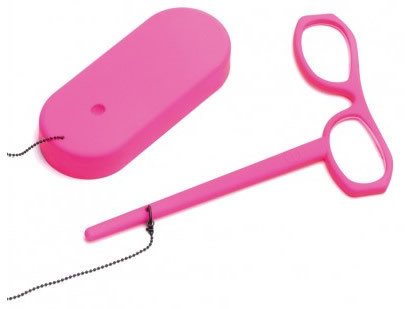 They also come with nose pads that have 5 different multi adjustable ergonomic designs and titanium sides to provide extra strength and flexibility for an extremely light weight but very durable frame. As always with Lindberg the glasses have screwless hinges, meaning less adjustments and tightening sessions are required and a high tech nano coating helps keep the glasses free from scratches. 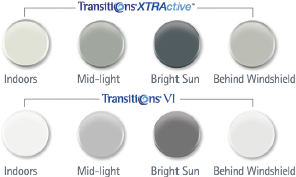 The range comes in a variety of 15 different transparent and gradient colours hand polished for a fantastic finish. This range is available to view in our Petersfield practice now. Smart phones, tablets and gps systems have become a massive part of modern day life. 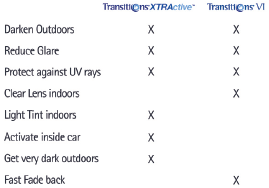 These are devices we often use everyday and for long periods of time. In fact in 2013 mobile-connected devices exceeded the world population for the first time. This use of digital devices creates new challenges for our eyes, looking at digital screens means the number of daily cycles switching from far to near and back has increased. This is very demanding on the ciliary muscle of the eye and coupled with a reduction in accommodation, this can lead to blurred vision, tired or dry eyes and neck strains. Zeiss are introducing a lens product to meet the need of people mainly between 30-40 years of age (although many others can also benefit) who are experiencing near vision discomfort for the first time. Regardless of whether they are currently wearers of single vision glasses or not yet spectacle wearers. The lens is designed to give the patient a large uninterrupted distance zone and comfortable near zone for relaxed vision on digital devices. - optimised lens design to support close up vision for digital devices -large distance zones to match existing visual behaviour with single vision lenses or with out spectacles -allows smoother transition into varifocal lenses later on when these are required. Zeiss digital lenses will help to make tired eyes and stiff necks a thing of the past. They help the users of digital devices to maintain focused, fit and fresh vision all day. A recent study has found that 90% of those studied where satisfied as the lenses reduced there symptoms of strained or tired eyes by a factor of 4. Combines the remarkably thin composite front and ultra-lightweight titanium into a minimalistic design. 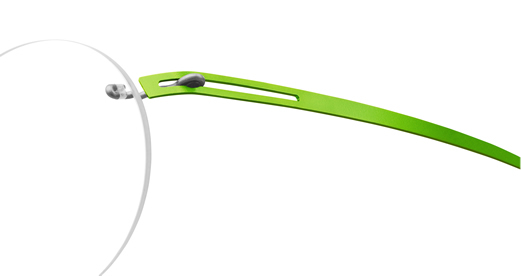 Completely bespoke with a massive arrange of lens shapes and frame styles and colours. Viewed by many as "the best of the best"! 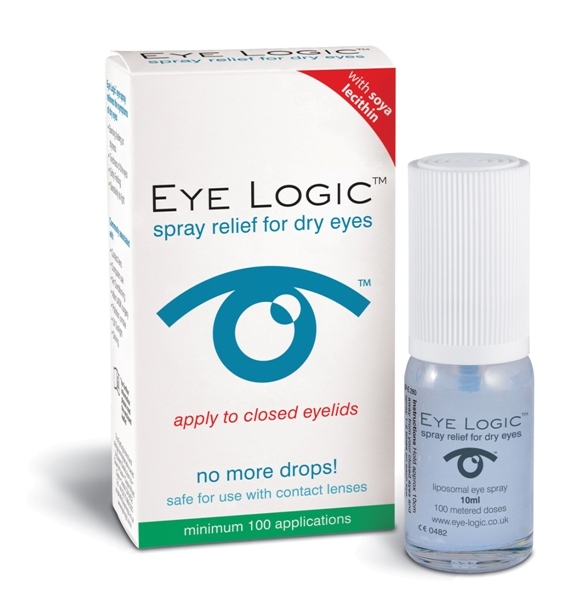 You won't find a dry eye treatment that's simpler to use than the Eye Logic aerosol eye spray. Eye Logic eye spray is simply sprayed onto the CLOSED eyelid which makes it particularly ideal for all of you who find drops inconvenient or difficult to use. Click on the image for more information.